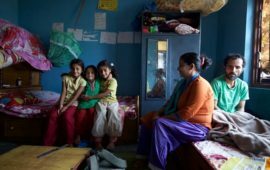 Typhoid is a bit of a global health conundrum: it is an infectious disease that has plagued people for centuries and that we rarely see in countries with improved water and sanitation infrastructure. It doesn’t typically make headlines. Typhoid prevention and control efforts often take a backseat to other urgent diseases. However, typhoid is now showing signs of growing drug resistance, threatening to undue progress made with antibiotics and improved infrastructure. 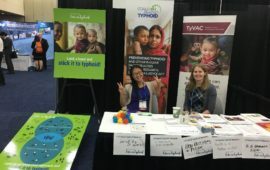 Typhoid is getting increased attention and more decision-makers are considering how to prioritize typhoid control in their countries. The push for typhoid prevention and control is gaining momentum. The last eighteen months have witnessed incredible progress with a World Health Organization-recommended and prequalified typhoid conjugate vaccine (TCV) that is available with support from Gavi, the Vaccine Alliance. Ongoing data and surveillance studies continue to provide us with additional information on the burden of typhoid and the spread of multi- and extensively drug-resistant typhoid strains. Importantly, country leaders are starting to recognize that drug resistance, urbanization, and climate change elevate the urgency with which we need to take on typhoid. This week, nearly 500 members of the typhoid community are gathered in Hanoi, Vietnam, to tackle these problems. Scientists, researchers, government officials, doctors, representatives from the pharmaceutical industry, and health organizations alike―all of them advocates―come with one common mission: taking on typhoid. Conference attendees in Hanoi will hear from some of the world’s leading typhoid experts during panels and symposia, lunch discussions, and side meeting. There will also be time to connect one-on-one with poster presenters who have data and insights to share. The week promises to reveal new data and research, provoke interesting discussions, and energize passionate advocates who will spur change. Crucially, the conference will provide an opportunity to begin the work of taking global conversations and turning them into impact and progress at the local level. This week in Hanoi is a beginning; it is the beginning of new ideas, new collaborations, and a renewed energy to prevent and control typhoid. We will be sharing important updates and key highlights throughout the three days of the conference. 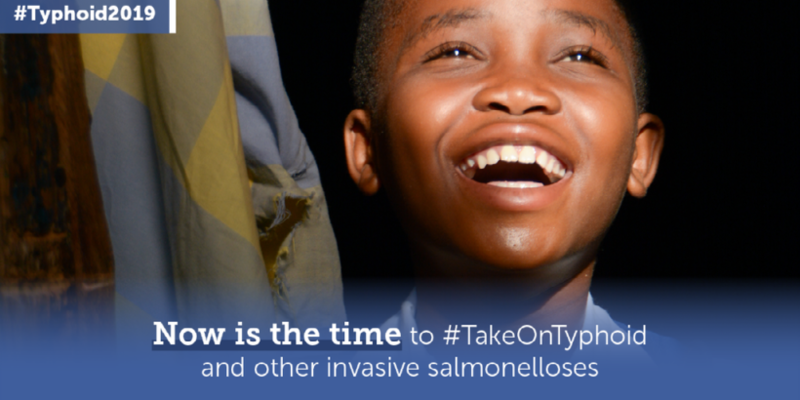 Follow @PreventTyphoid or use #TakeOnTyphoid and #Typhoid2019 to join our conversation: ask questions, engage, and—most importantly—help us continue to build the momentum.